Following his official visit to Berkeley in late July, Perry (Gilbert, AZ) High School offensive tackle Brayden Rohme had official visits scheduled for Oregon and Nebraska but the talented OT pulled himself off the market with today's commitment to Cal. Only 16, the 6-6/265 offensive tackle sports a 3.6 gpa and Yale offer and was named 1st team All-CUSD. And at 81 inches, Rohme has the long wingspan you like to see in an offensive tackle. In 2017, Rohme led Perry to the #2 rating in Arizona with a 12-2 record. The Pumas made it to the state championship game before falling to perennial power Chandler, 49-42. 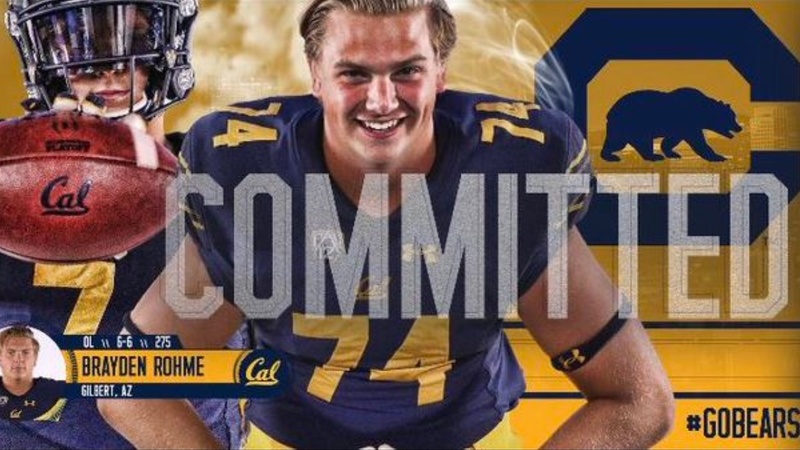 Rohme announced his commitment to Cal via Twitter, saying, "After good conversations with my family and coaches, I'm proud and excited to announce that I'm committed to University of California. Thank you God, my family and all of my coaches for everything and making me into the man I am today! Go Bears!!!" The Bears beat out Oregon, Nebraska, Colorado, ASU, Vandy and more for Rohme's services. Good offers. Looks like a great pick up. Very happy to have you on board, Brayden! Contrats on your great decision. So was greatwood his lead recruiter? Not sure if the lead, but I would guess so. 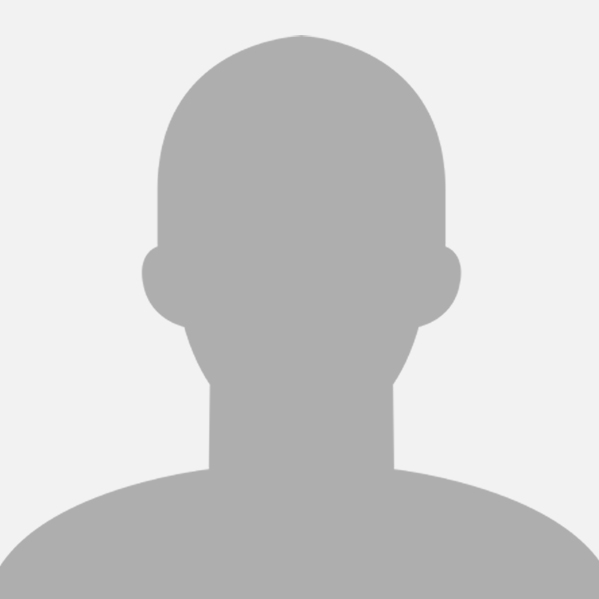 He and Ragle were the recruiters... Ragle likely invovled due to his AZ connections. Brayden ,thank you for choosing Cal. You will be a tremendous asset. Remember, 3 hours of study per unit every week.